Oh, yes, believe it or not, teachers also have homework, and yes, it is homework they mostly give themselves after getting inspiration from their students. My homework today is, as the title hints, a matter of taste, and I would like to start with one of the five, namely the sweet taste. This post comes with a warning for all of you out there with a sweet tooth. 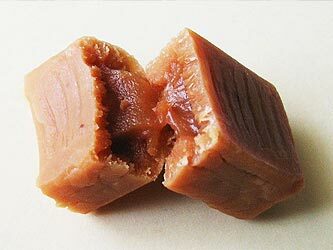 It all started from the innocent little word chew, plural chews, the category of sweets which includes candy like Toffee and the traditionally American Saltwater Taffy. I hope I haven’t bitten off more than I can chew with my topic, so I’ll reveal the red thread that led me to the “candy store online archives”, on the world wide web. 1. 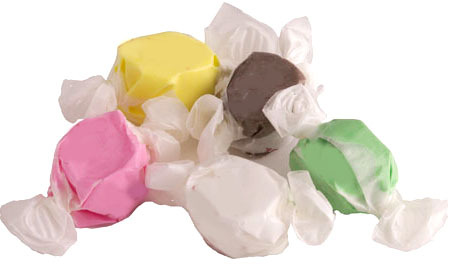 Why is it called Saltwater Taffy? 2. How is Saltwater Taffy made? 3. Which utensils are essential for baking something sweet in my own kitchen? 4. Where can I listen to and learn from great cooks about the art of baking? 5. 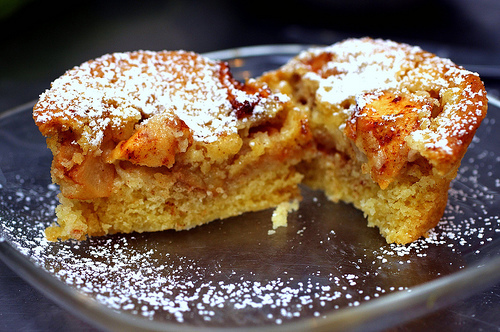 How about an apple cake? Sounds easy when you hear Deb Perelman pull up her sleeves and get on to baking it on this BBC podcast. 6. Who is Deb Perelman and what connects her to the Smitten Kitchen? 7. Where can I find some pics of the best British sweets? The Telegraph has the answer. 8. 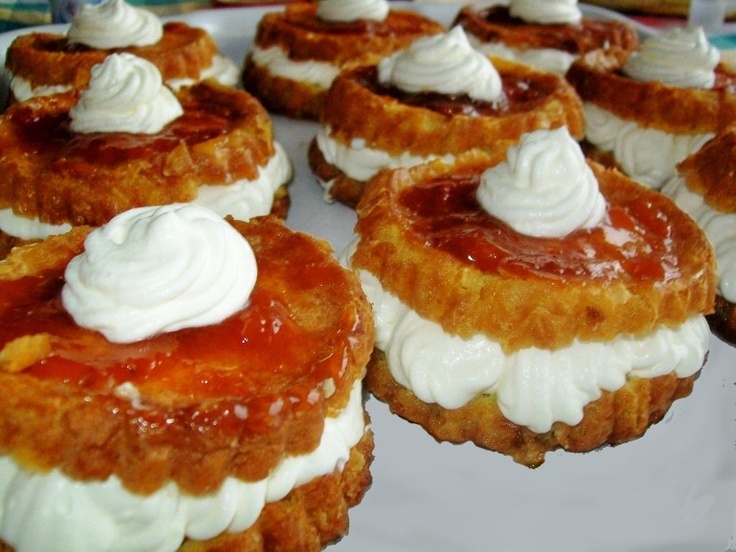 What about some traditional American treats? Or top 10 desserts? 9. Mmm… and Polish ones? Oh, my, and this is just the beginning… The rest coming up soon! A Century of Panic and Pleasure” – what a great name for a book on sweets, don’t you think? The author is Samira Kawash, and below you can read a bit more into it – credits: Macmillan Publishers. “For most Americans, candy is an uneasy pleasure, eaten with side helpings of guilt and worry. Yet candy accounts for only 6 percent of the added sugar in the American diet. And at least it’s honest about what it is—a processed food, eaten for pleasure, with no particular nutritional benefit. So why is candy considered especially harmful, when it’s not so different from the other processed foods, from sports bars to fruit snacks, that line supermarket shelves? How did our definitions of food and candy come to be so muddled? And how did candy come to be the scapegoat for our fears about the dangers of food? In Candy: A Century of Panic and Pleasure, Samira Kawash tells the fascinating story of how candy evolved from a luxury good to a cheap, everyday snack. After candy making was revolutionized in the early decades of mass production, it was celebrated as a new kind of food for energy and enjoyment. Riding the rise in snacking and exploiting early nutritional science, candy was the first of the panoply of “junk foods” that would take over the American diet in the decades after the Second World War—convenient and pleasurable, for eating anytime or all the time.